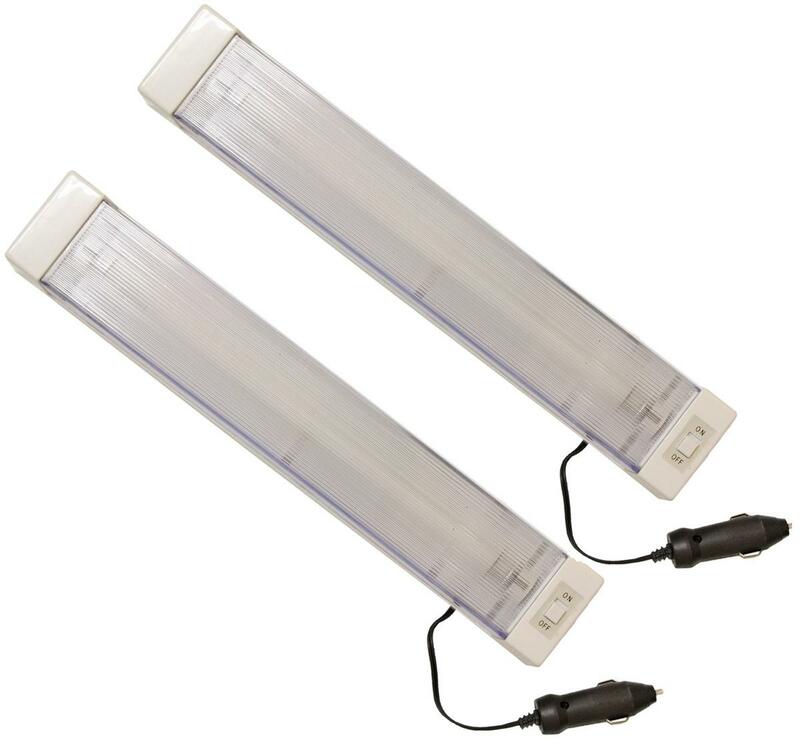 The Andes Fluorescent Light is a high quality light strip, suitable for use almost anywhere. It is best used in cars, caravans and motorhomes due to the 12v power supply, providing a great amount of light in a compact unit. It is lightweight and small, and will fit in the tightest of spaces. The long cable length of 3.8 metres allows you to place this anywhere inside the caravan or motor home.